"Now wipe your sticky paws, Boo!" said Belle. 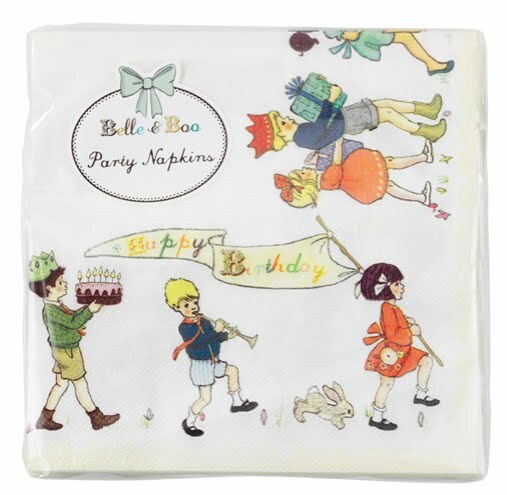 30 x 3 ply party napkins, printed with the wonderful Mandy Sutcliffe illustrations. 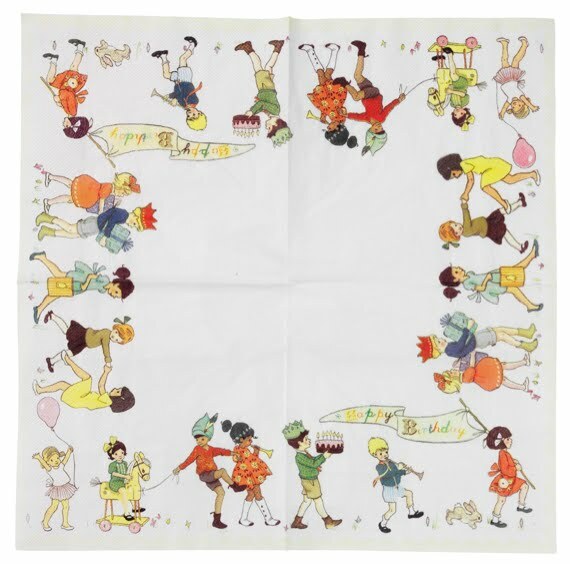 Perfect to mop-up any spills or crumbs! 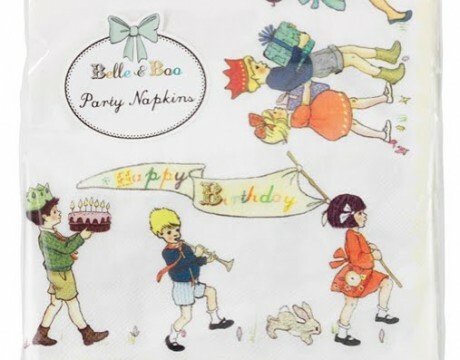 Combine with our Belle & Boo paper plates and cups to complete the look.